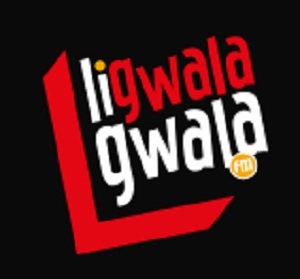 Listen Ligwalagwala FM Radio live online . “Pride” is the word that best personify the station in the mind of the listener. The station’s motto “The Pride of The Nation” is further strengthened by the proud it relate to audiences through music mix . It stands for educating, entertaining and informing in a non-biased manner. Postal address: Private Bag X11301 , SABC , Nelspruit , 1200 , Mpumalanga , South Africa . Physical address: City Centre complex , Cnr Andrew & Madiba roads , Nelspruit , 1200 .